AICSYS has been manufacturing Industrial Chassis and Specialized Single Board Computers for more than seventeen years and has been a major supplier of OEM/ODM IPC Products to many of the leading IPC companies in Taiwan In Aicsys, we believe that not all of standard products can meet every customer demands. Keeping this in mind, Aicsys is offering an OEM/ODM service - where customers can customize their own design. While Industrial Chassis and Systems remain the foundation of the AICSYS product line, OEM/ODM projects allow our R & D Team to shine. 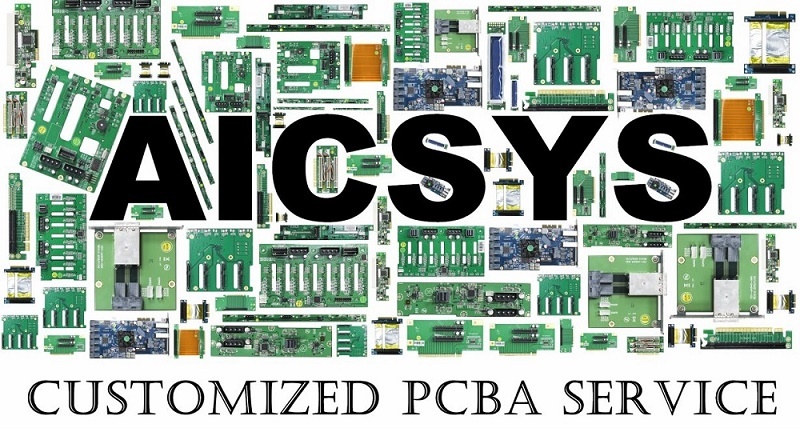 Simple modifications such as minor BIOS modifications, changing the color of a chassis, and adding a company logo are just a few services AICSYS offers its customers. AICSYS also provides a complete design service to customers as well. Our team of Design Engineers will manage your project from conception to post production support. At AICSYS we have the unique ability to produce both large and small quantity OEM products. Producing the highest quality products possible is our number one goal at AICSYS. To compromise the integrity of a product in order to beat the competition to market is something we at AICSYS do not believe in. Rushing a product through a production cycle can result in catastrophic failures, our approach to design, development & production is an extremely cautions one. Each product is rigidly stress tested as well as field tested prior to release. Utilizing state of the art technology to design and manufacture our products ensures our customers receive the highest quality products available. There are a lot of low cost IPC products on the market, and most of them look ruggedized and can be financed for a reasonable figure. After a period of time, when a failure arises, your supplier may have already phased out that particular product without notifying you. As a result, your project can virtually come to a halt while looking for a product replacement. It has been our commitment at AICSYS to provide you with continued support for your Industrial Computers. Our OEM/ODM Customized Products allow us to provide you with extended product support for legacy type products. Providing backward compatibility to older settings and technologies while also integrating new technologies our OEM/ODM Service can give your product staying power. If you have any problem with your project longevity due to Product EOL by your suppliers, AICSYS is certainly your ideal partner when faced with this predicament. 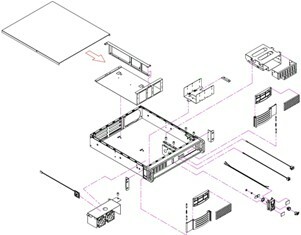 In AICSYS we have the complete production facilities to help our customer build their OEM/ODM projects. From first idea to make the sample mechanical drawing, we provide fast and ease communication based on engineer with great deal of maturity.